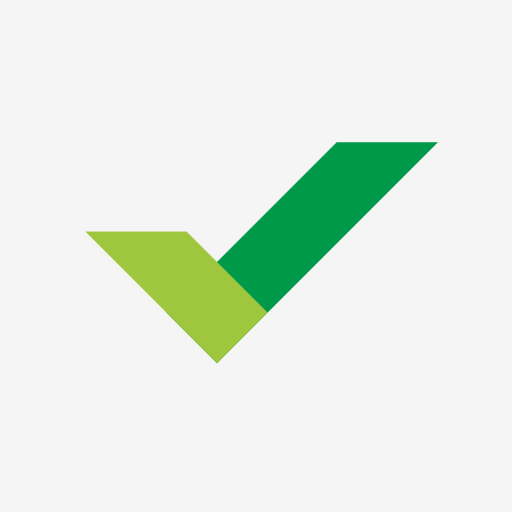 Wrike is powerful online project management software that enables every type of team to accomplish more, at scale. By bringing Wrike into Slack, you enable your team to convert informal chats into structured work and more easily collaborate on Wrike projects.With the Wrike integration you can:• Create new tasks to quickly get work into Wrike, where it can be better managed, tracked, and reported on. Use /wriketask to open a popup to easily enter task details. 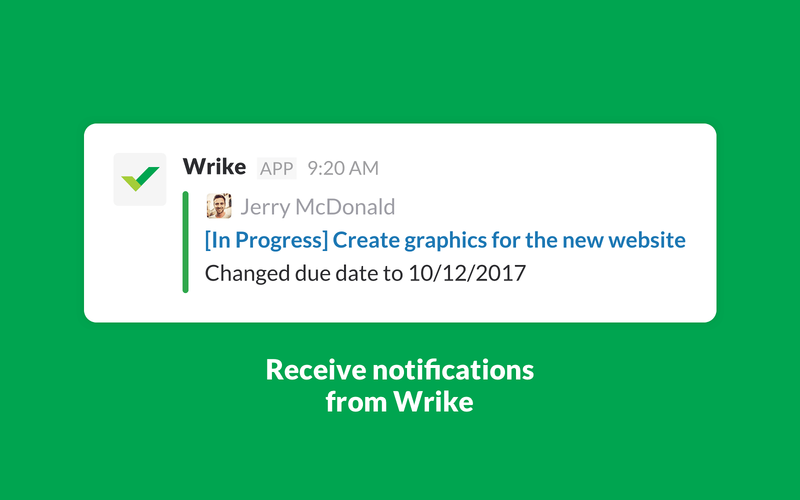 • Immediately receive notifications as work progresses in Wrike, so your team can stay informed and quickly respond to changes. 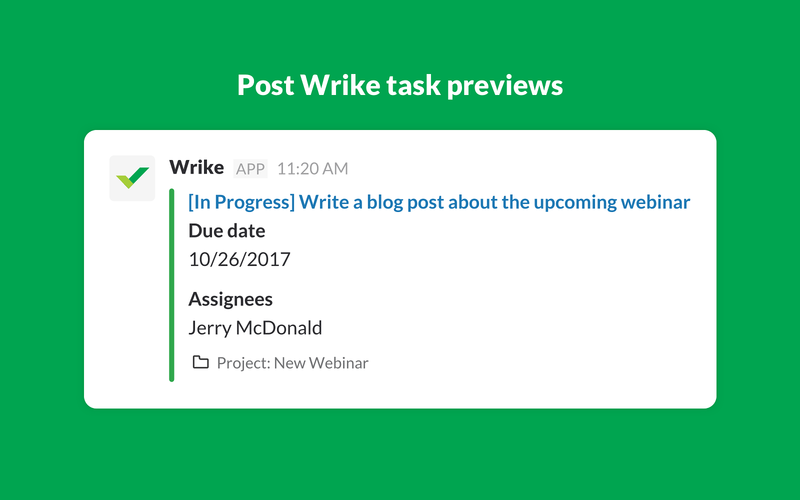 • Post task previews into conversations to make it easier to collaborate on Wrike projects while staying in Slack. To show previews, invite the Wrike app to a channel or use /wrikepreview.Type /wrikehelp to learn more about the integration and see more slash commands.Note that you’ll need a free or paid Wrike account to use the Wrike integration. Wrike will be able to post to specific channels in Slack. Wrike will be able to send messages to your workspace. Wrike will be able to install a bot user that appears in and has access to your workspace’s directory. It can also post messages and view activity on messages in any channel it is invited to. 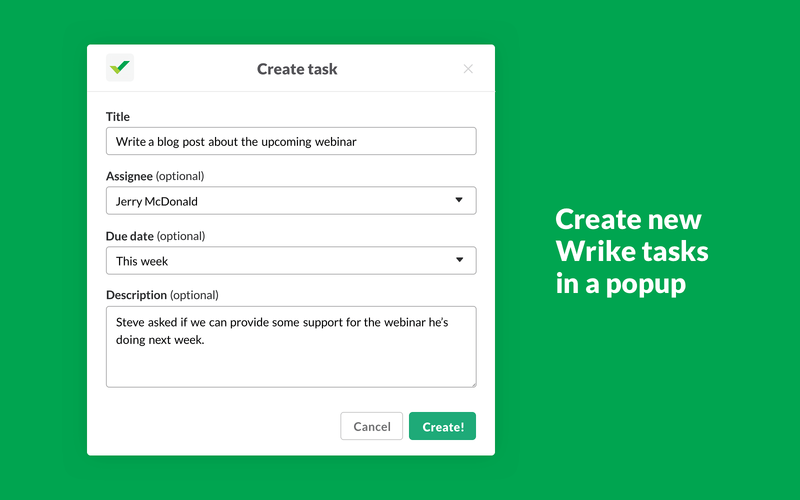 Wrike will be able to send messages on your behalf to your workspace.